As I said, while Trump’s presentation may be especially hyperbolic (and inaccurate) this argument has been around for some time; Glenn Beck peddled a version of it back in 2008, and it is resurrected fairly often in conservative commentary like Fox News. The point has undeniable appeal – it points to a clear, factual correlation, and can offer a clear, simple explanation to what is a frustratingly complex problem. Obviously, using only the mayoral administration is a crude measure of political “control” in American cities (a more thorough analysis would want to consider the makeup of city councils/aldermen, etc.) – but this, I believe, makes the point sufficiently. Correlation is not causation, and Democratic political power doesn’t “cause” urban decline any more than Nicolas Cage movies cause people to drown in swimming pools. None of this is to hold Democrats blameless for urban malaise, or to say that conservative policies can’t contribute to a solution for inner cities. 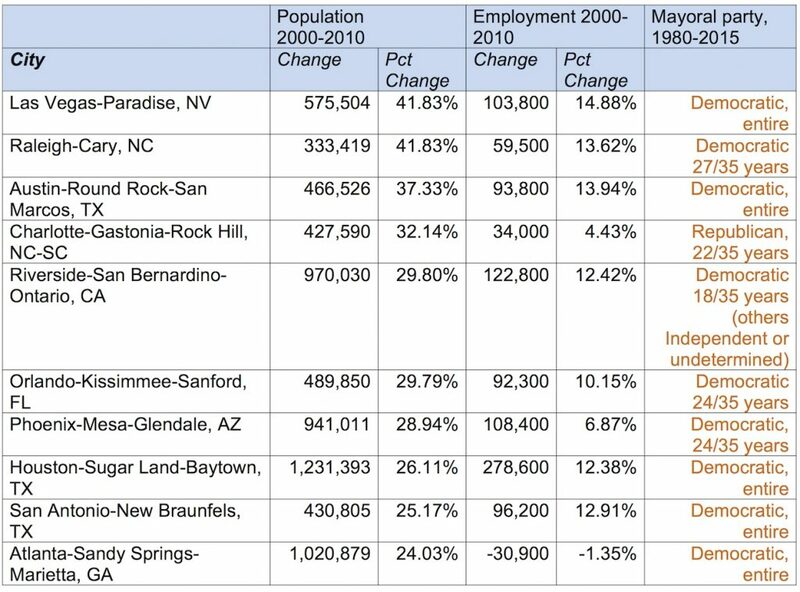 But it is to say that political candidates and pundits ought to take a more thoughtful approach to these serious issues, perhaps by studying a little urban history to understand the myriad forces that contribute to urban economic decline and racial division. 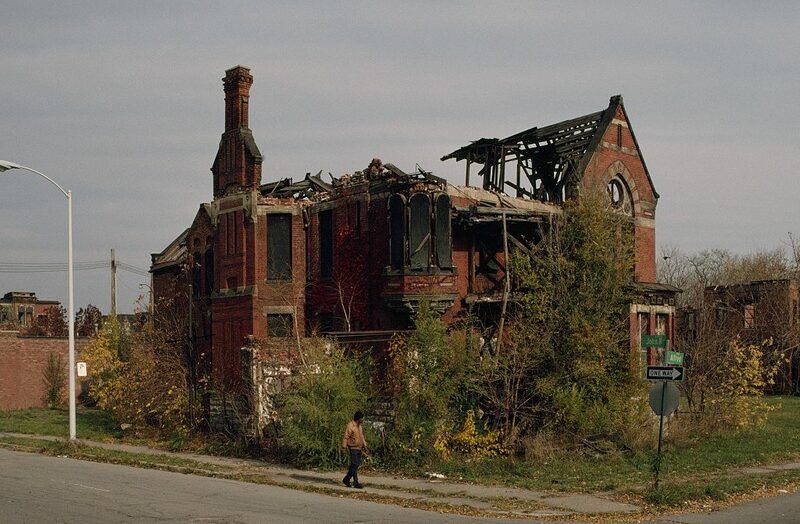 If they’re serious about improving urban poverty, scholarship like Tom Sugrue’s Origins of the Urban Crisis, Arnold Hirsch’s Making the Second Ghetto and the host of new works on racial segregation and poverty in urban America (most popularly, Ta-Nehisi Coates’ “Case for Reparations”) would go a long way toward deepening their understanding. I suspect, however, that talking heads and attention-seeking candidates will not be visiting the history section of their local library any time soon, and that the culture of sloppy thinking, easy answers and finger-pointing will dominate our rhetoric of urban poverty for some time to come. « I made a map!